Deployment setup for different environments. Infrastructure management via Terraform. Load balancing and autoscaling configuration. Cloudfront/S3 setup. 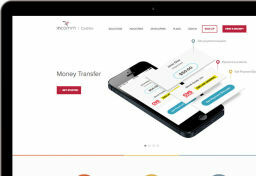 Cashtie is a powerful web service that links retail cash payments to software applications. Any company, from billers to payment gateways can connect retail cash payments in real time to their application and software services with Cashtie. Some of the awards for this product: Best Cash Innovation 2014 (by Innovation Project) Killer Technology 2014 (by Pay Before Awards Europe) Best Problem Solver 2015 (by Pay Before Awards Europe) eTeam continue to support, extend and maintain this product. Creating backups/redundancy strategy. Instances management with Terraform. DB master/slave replication. 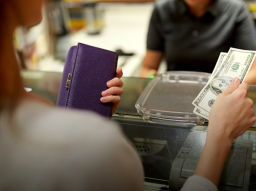 A powerful service that allows businesses to get paid in cash at the nearest retail store in the US. 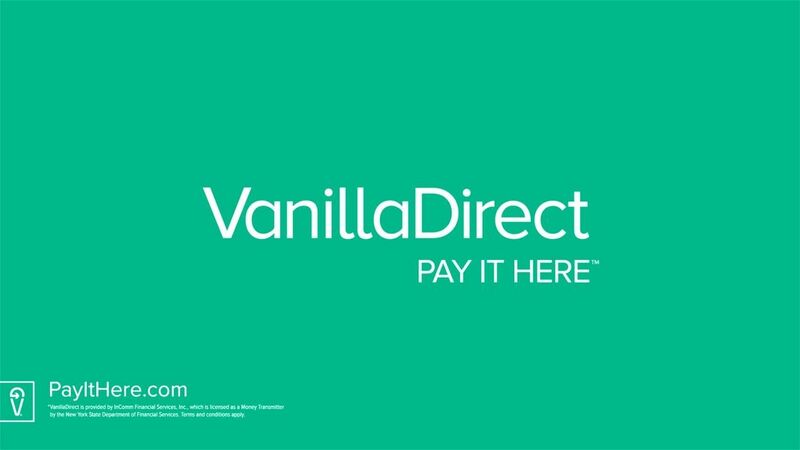 The partner network consists of the leaders of e-commerce, payment and retail industry, such as MasterCard, Family Dollar, Dollar General, CVS Pharmacy, Best Buy, etc. 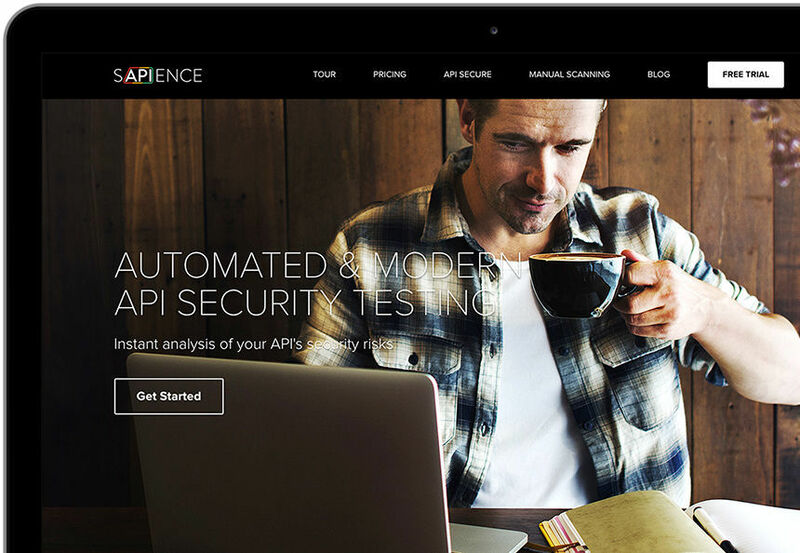 Sapience is a SaaS platform that helps businesses to scan their public APIs for security vulnerabilities on a regular basis. 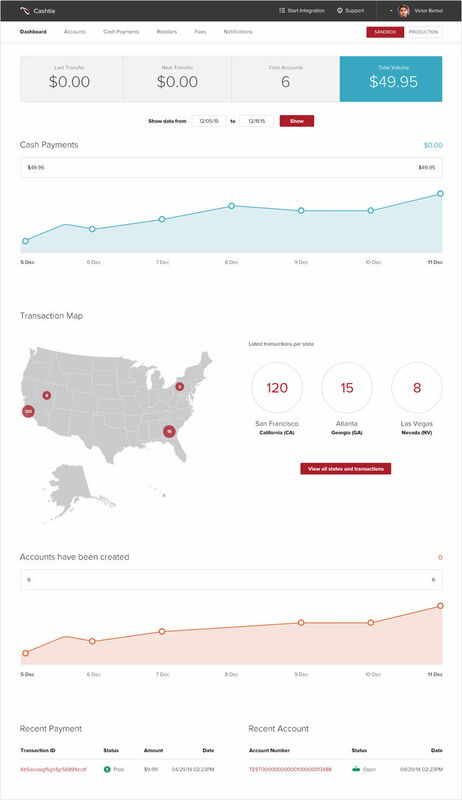 eTeam professionals built this application from scratch - from design to production deployment. It's currently used by several enterprise clients and plenty of start-up businesses that value the security of their users.